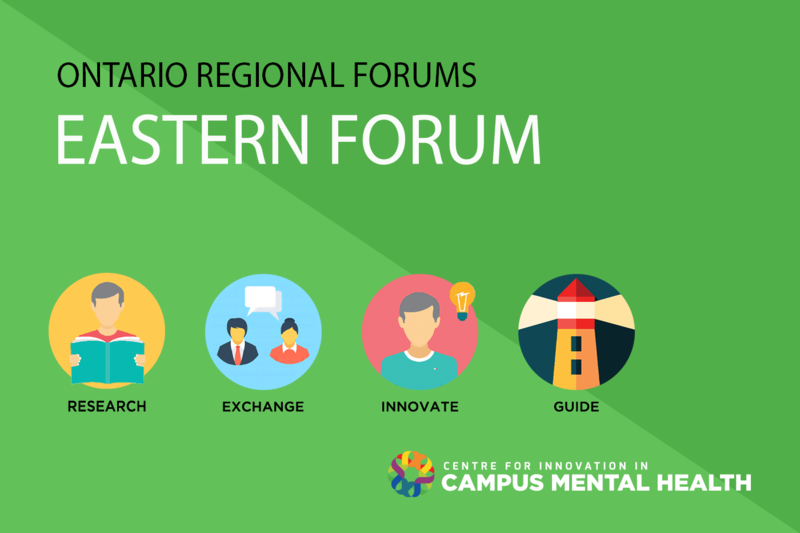 We would like to invite you to our upcoming Eastern Region Forum in Kingston on Feb 12, 2019. The forum is a one day event that takes place between 10 am and 4 pm. The goal is to bring regional post-secondary institutions and community organizations together to highlight the great work being done, seek and build collaborations and to facilitate networking. The forum is free to attend and includes lunch. Please note: this forum is for campuses and community organizations ONLY.